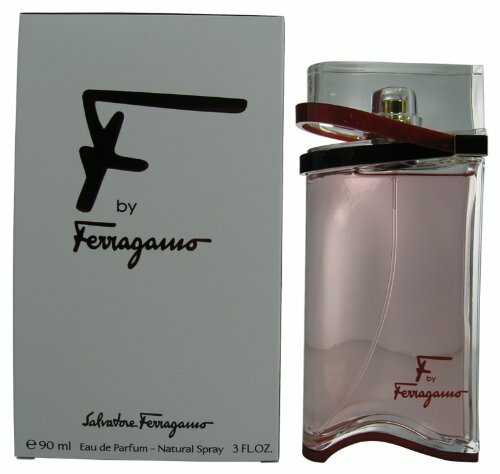 바잉스 F Ferragamo By Salvatore Ferragamo For Women. Eau De Parfum Spray 3.0 Oz. A modern floral full of fruity and bright facets like jasmine flower, rose touched with spice, and orange flower rich with leathery undertones. A truly sensual floral bouquet.